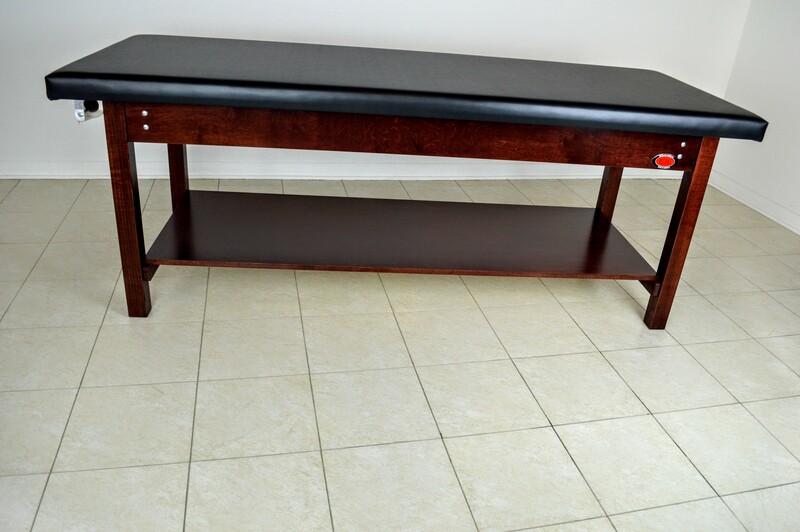 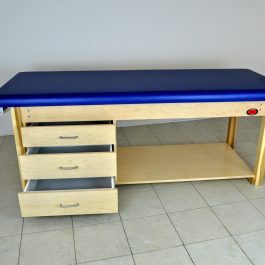 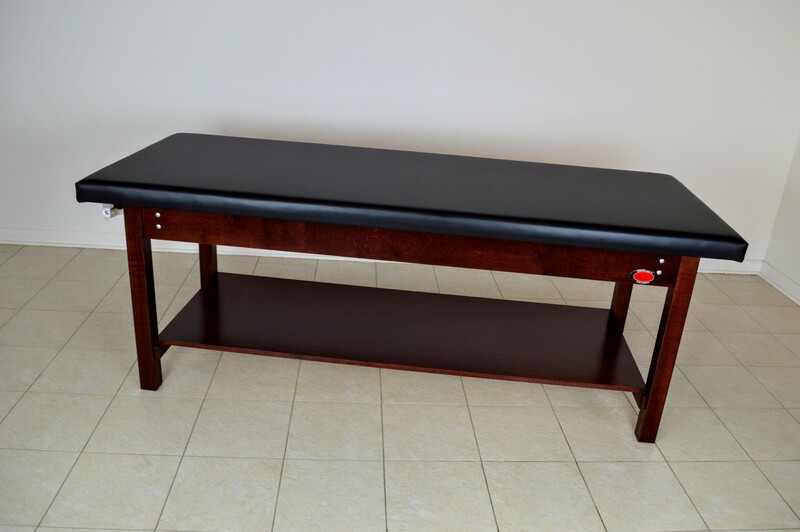 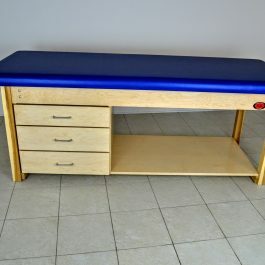 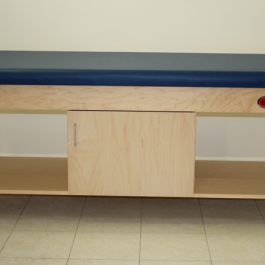 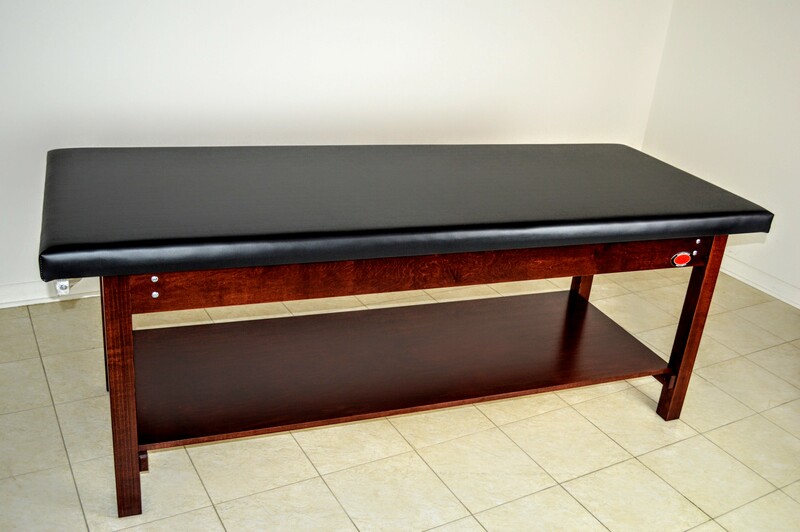 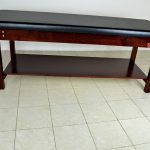 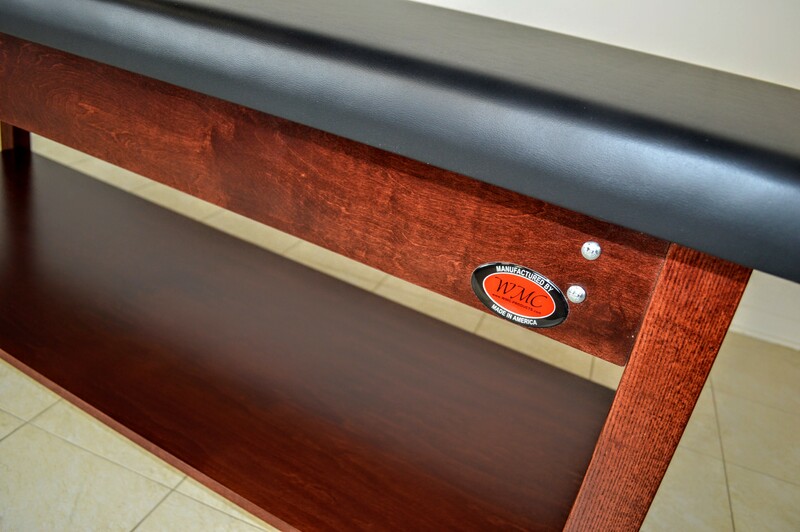 Our Treatment Tables are well constructed for everyday use in schools and health offices. 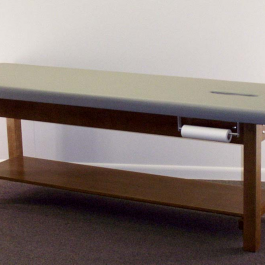 All of our tables are custom made which allows you to select your vinyl color from our Naugahyde color chart and your wood finish options include walnut, cherry, oak, or natural. 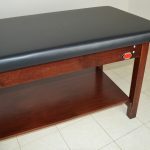 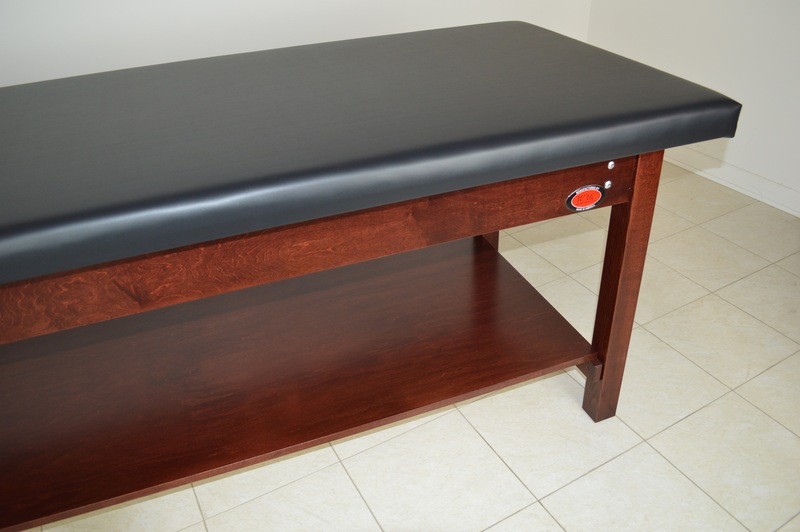 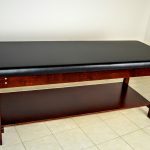 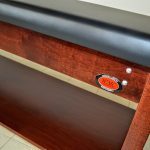 These medical tables are necessary for any facility used for treating minor injuries.